Obstetrics is the medical specialty dealing with the care of women’s reproductive tracts and their children during pregnancy (prenatal period), childbirth and the postnatal period. Many obstetricians are also gynecologists, meaning they perform in both specialties. This consists of a series of appointments that are designed to check the wellbeing of mother and baby as they go through their exciting journey to birth. 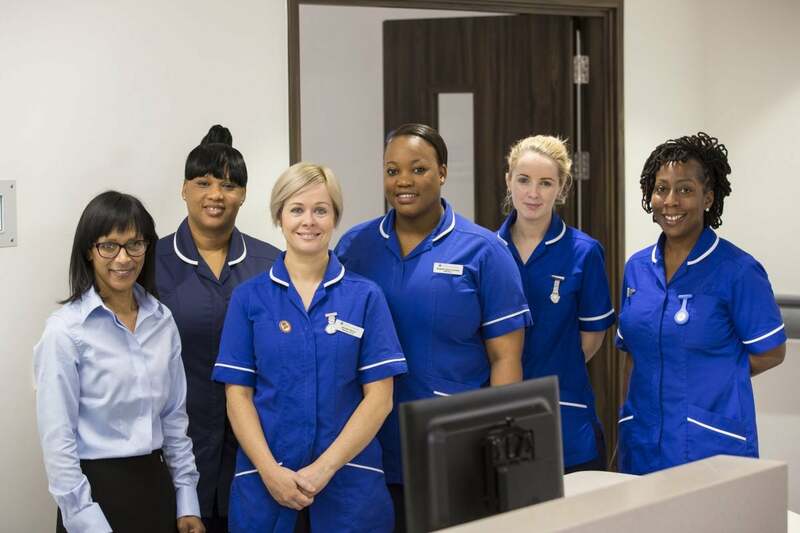 Our team is made up of leading London Consultants in Obstetrics, Gynaecology and Fetal medicine, specializing in complete and holistic women’s health care, who work with a highly-qualified team of complementary therapists and counsellors to provide wider holistic care which we feel is very important in reproductive healthcare.